We are the largest full service distributor in the United States for Shoe Repair Supplies, Shoe Store Supplies, O & P Supplies. Founded in 1912 by Ferdinand Loewenberg, Southern Leather is a fourth generation family business with warehouses in Denver, Dallas, Houston, New Orleans, Memphis, and Cincinnati. 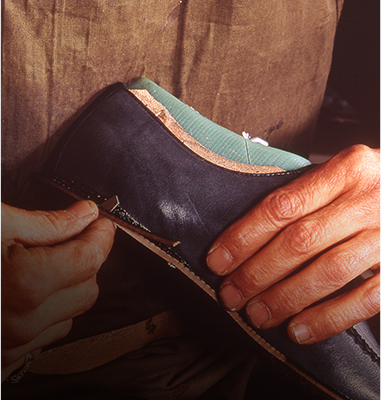 Our experienced staff can help your business with all of its foot-related needs. Southern Leather carries widely recognized and highly-regarded performance merchandise from the best suppliers in the industry. Browse our website, give us a call, or request a knowledgeable sales representative to meet your many needs. Our expansive inventory, value pricing, and policy of shipping most orders within 24 hours gives you the service and dependability you require. 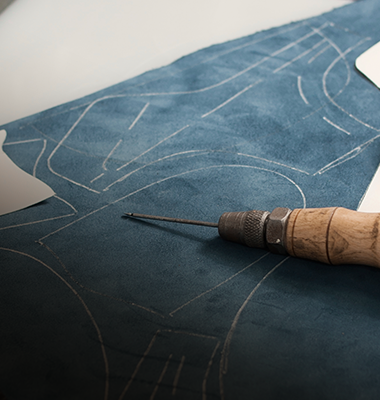 Make Southern Leather Company your 'One Stop Shop' and you will be glad you did. 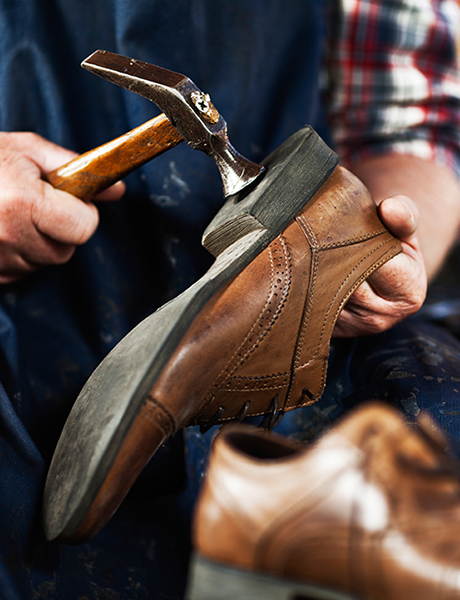 Welcome to Southern Leather Company, the largest shoe repair supplier in the United States. 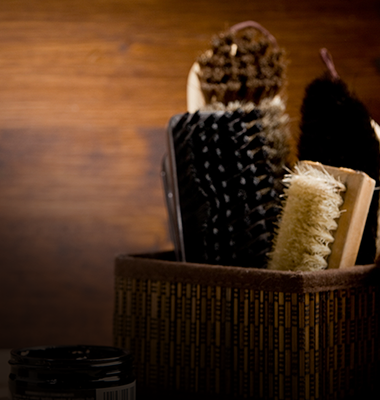 We supply quality products for the shoe repair, orthopedic, and shoe retail industries. Browse our website, give us a call, or request a knowledgeable sales consultant to meet your many needs. Copyright © Southern Leather Company. Built with Volusion Ecommerce Software.